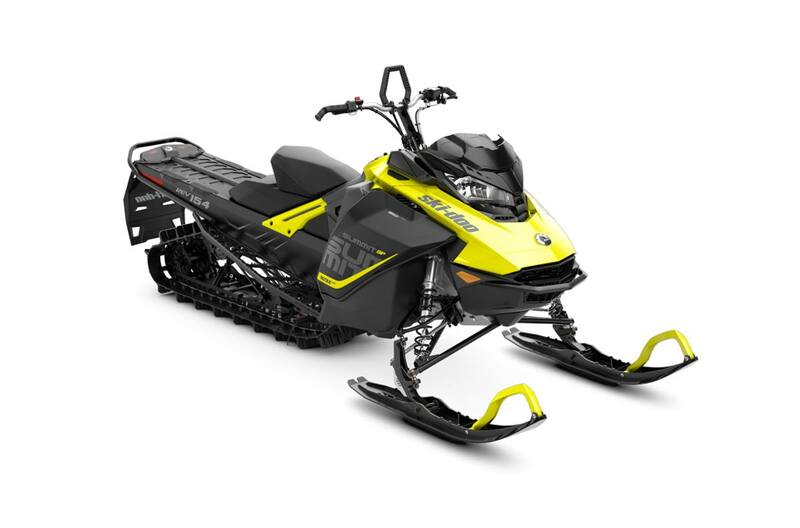 Looking for equipment more in line with your budget? 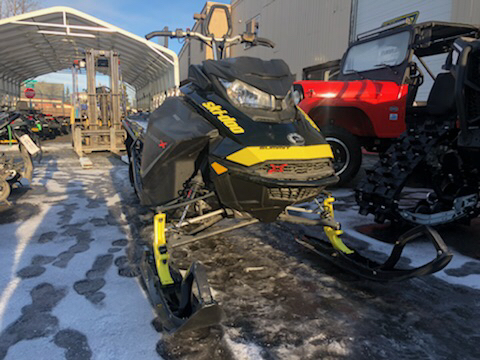 Check out our used equipment for sale here at Alaska Mining and Diving. 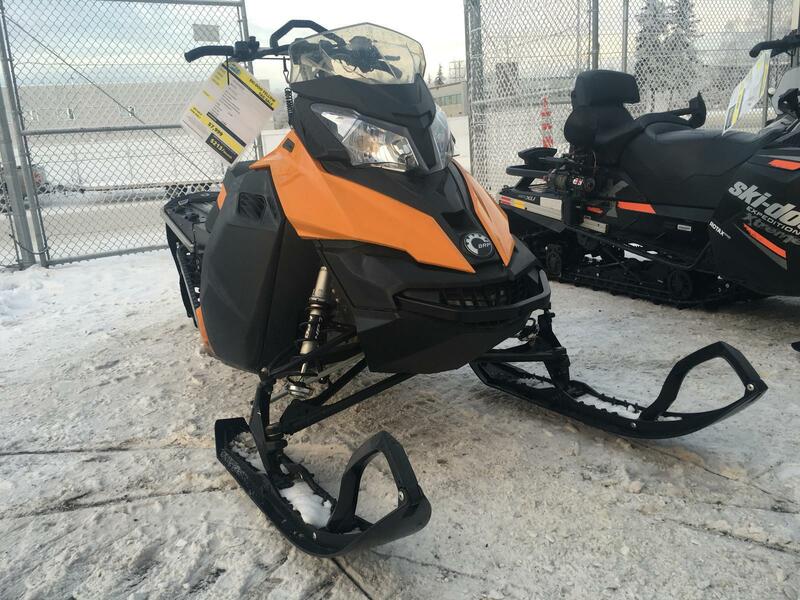 Our dealership has a great variety of used equipment for sale in Anchorage, AK. Come visit us today and talk to our staff to help find the perfect equipment for your situation!